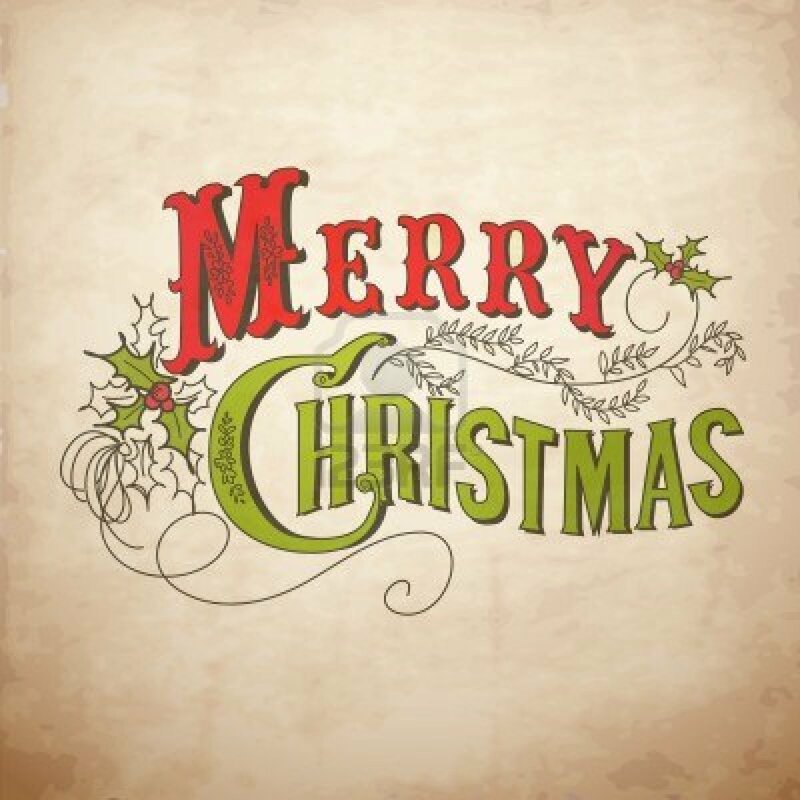 I wish you all a Merry Christmas, filled with quality time spent with the people you love. It’s not about the gifts for me. It’s about the gift of baby Jesus and salvation. Christmas has become so commercialized that people lose sight of the reason for the season. I prefer to spend a simple day with my family, and just feeling blessed by having them in my life. There are no material items that could give that joy. 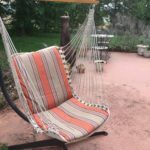 However, this year we are making room in the family room for a hammock stand, and the gift or relaxation for the family will bring much joy for years to come! ‘Twas the night before Christmas and all through the house…well, you know the rest. 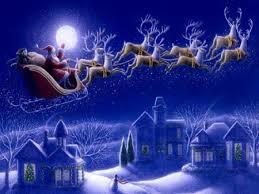 There has always been a magical feeling about Christmas eve that I never outgrew. I like to be the only one awake when the house is quiet, and not a creature is stirring.. 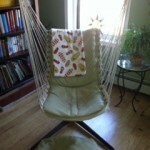 I enjoy sitting in my swinging hammock chair, right next to the Christmas tree. Right now, the lights from the tree are the only lights on in the entire house. 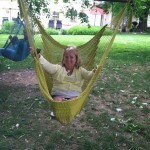 I just sit and swing, and give thanks for my family that I love, being safe and sound, in my warm house. 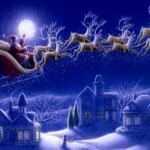 Maybe I also (secretly) hope to catch a glimpse of Santa! It’s already the last shopping weekend before Christmas! It’s raining where I live, and I am warm and dry in my house. 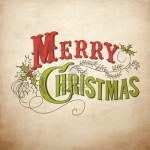 I am so thankful I do not need to be out and about, involved in the craziness of last minute shopping! First of all, I try to eliminate craziness to start with, by just eliminating some of it, like hosting parties, baking cookies, etc,, keeping it simple. This year, my family is choosing to spend a weekend in New York and enjoy a couple Broadway shows instead of gifts. I also only buy for a few select people and I basically plan ahead all year. When I find something for my special people, I buy it then and save it. 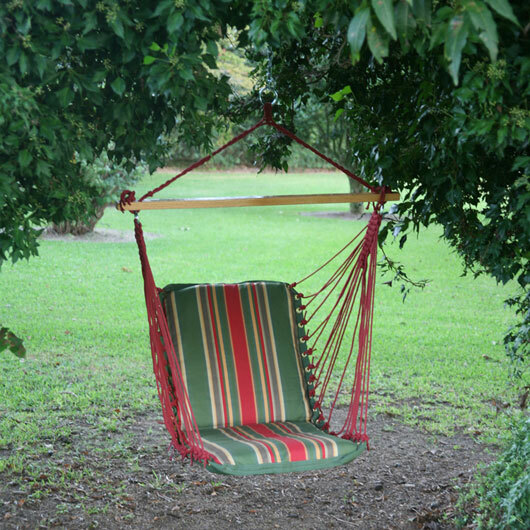 Then I sit in my cozy hammock chair and order the rest online! This Christmas let’s show our loved ones we care about them by giving the gift of relaxation. 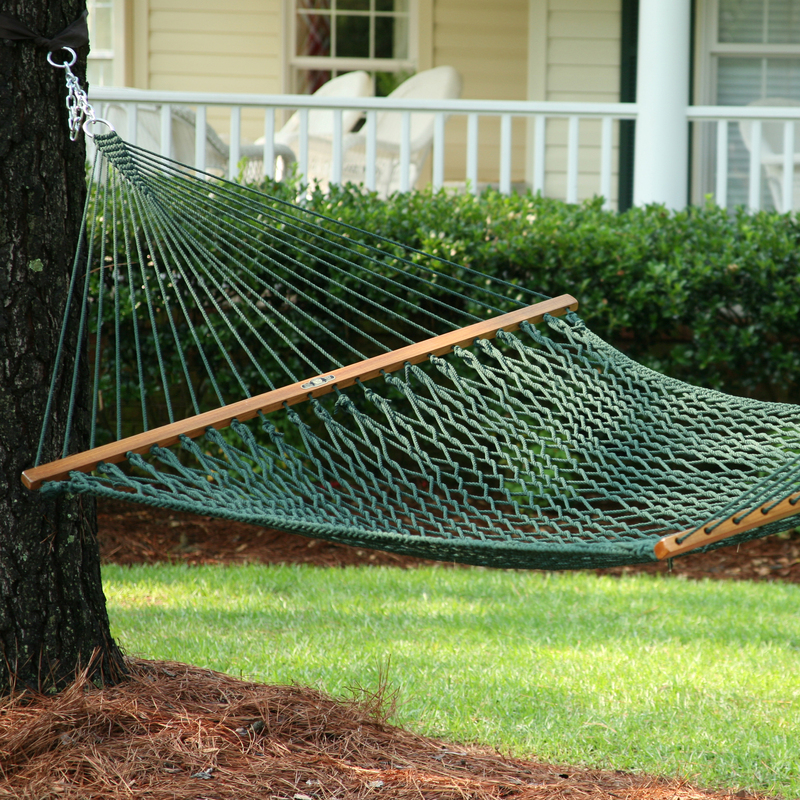 The gift of a hammock or a hammock chair gives them the perfect opportunity to relax! 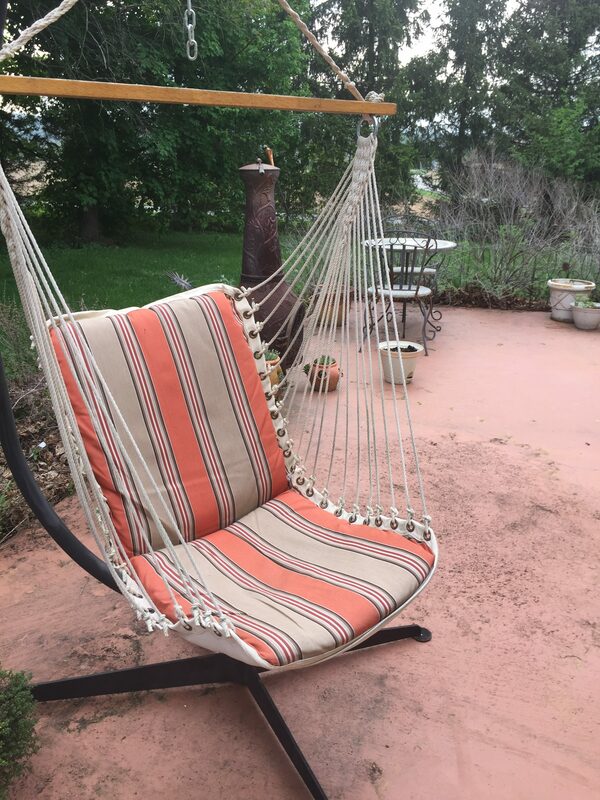 A hammock chair fits in most houses, so they can relax right away, even if it’s cold outside! They will thank you forever! Well, between rainy days, and days I’m available, I’ve been working on my patio! What a mess it is every spring…the joy of living near trees! But I love my big, beautiful shade trees even if they leave a mess for me to clean up! 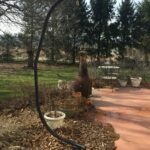 Ive been getting the leaves cleared up…next is power washing! 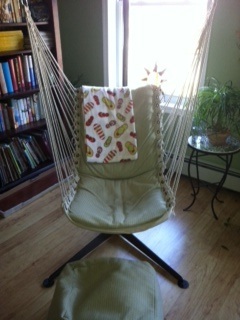 I hung my Pawleys Island hammock chair in the stand and am taking a rest! 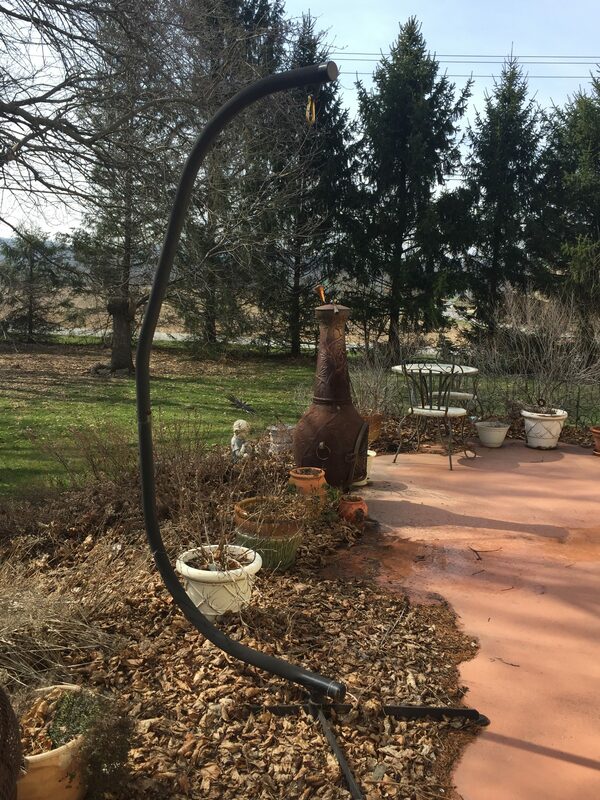 Its that time of year when I get so excited to get my back yard cleaned up and ready for spring and summer! 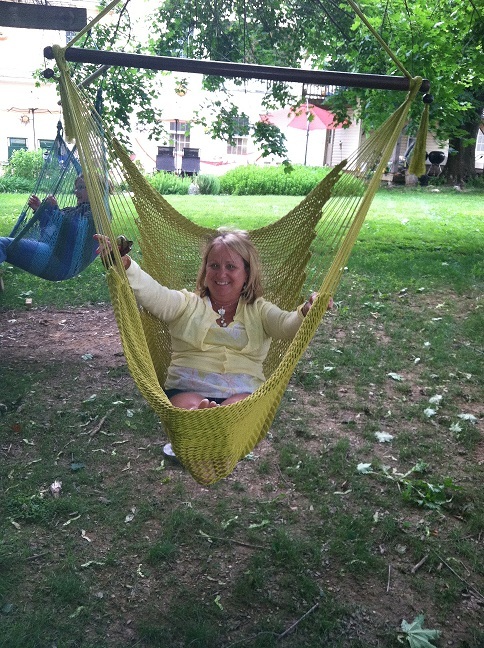 I especially love the part where I get my hammocks out! 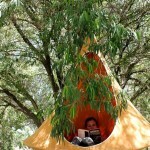 My favorite hammock is the cacoon tent! 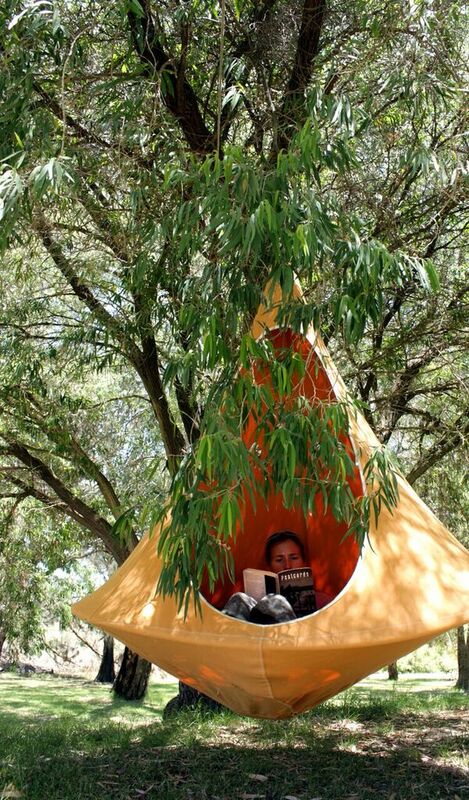 It hangs under my trees in the shade and I feel like I could spend all day in there! I do believe I am going to need to add another, however, because everyone else in the family feels the same way! Mother’s Day is upon us in about three weeks! This gives us time to find our mothers a gift as special as they are, and, no, it is NOT another kitchen appliance! For Heaven’s sake, don’t you think Mom needs to relax a little? 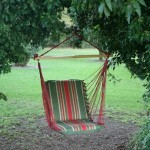 How about one of her very own hammock swing chairs for her back yard or patio? There’s even a big chance you can find one in her favorite color! You will give her happiness for years to come! My C hammock stand stands lonely on my patio, amidst the leaves left from the fall. They are packed in tight around it. It is accompanied by left-over pots of long-dead annuals and an overturned wheelbarrow. A typical sight here in early spring, but I need to begin showing my patio some love today! Earth Day is celebrated every year on the 22nd of April. In 1970, a Wisconsin senator, Gaylord Nelson, first conceived of the day. He was worried about the rate of industrialization, accompanied with the careless attitude people tend to have towards our environment. On the first Earth Day in 1970, 22 million Americans celebrated clean air, land, and water. In December 1970, 7 months after the first Earth Day celebration, the U.S. Congress created the Environmental Protection Agency to monitor and protect the environment. Today, we are still striving to do so. One way is planting trees because they help the environment by absorbing carbon dioxide and releasing oxygen. So, today, I am hanging out in my Pawleys Island hammock between two trees and feeling blessed to live on this beautiful planet! I went to see LaLa Land four times in the theater, the last time being a sing a long! Fun! I loved the movie and I love the soundtrack! 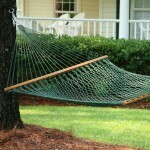 I am now hanging out in my Pawleys Island Hammock chair, listening to it on my phone. I’m not sure when I will get tired of it, but it hasn’t happened yet!